Current customers will be able to transition their curated playlists and collections to Spotify — you may even get a free 60-day trial of the premium service for your trouble. 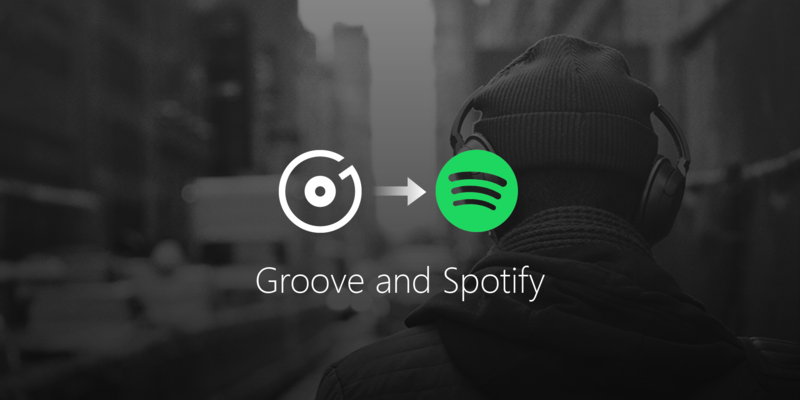 Moving everything over is a pretty easy process; just launch the Groove app on your PC or Xbox One, log into Spotify, and initiate the transfer. Pretty easy, right? Microsoft has assured users that the app will live on to play local and owned music (likely from your OneDrive, too), but streaming, purchasing, and downloading will no longer be available options. Windows Insiders will get the update this week, with the broader rollout for Windows and Xbox starting the week after — I imagine that the mobile apps will be updated soon thereafter. You have until January 31, 2018 to make the migration.